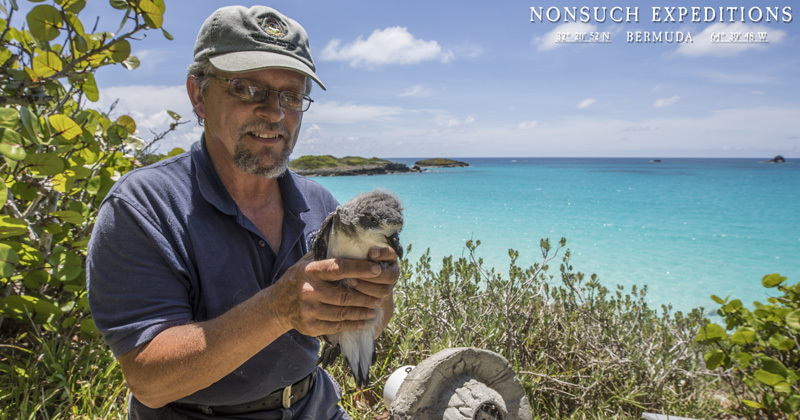 It has been another record breaking Cahow nesting season on Nonsuch Island, where at about 11.00pm on May 28, Sunny, the sixth consecutive chick to fledge under the watch of LookBermuda’s CahowCam, left his burrow and spent some time imprinting on his surroundings before launching himself out toward the North Atlantic. “This last breeding season has set many new records, including a record high number of established breeding pairs , a record high number of fledged chicks , and a record high number of newly establishing [prospecting] Cahow pairs . “In addition, the new Nonsuch nesting colony has grown to 18 nesting pairs with a record number of 13 fledged chicks, and Nonsuch has also had the first return of translocated chicks from the second translocation colony, four of which paired up to form the two first breeding pairs at this second colony site. 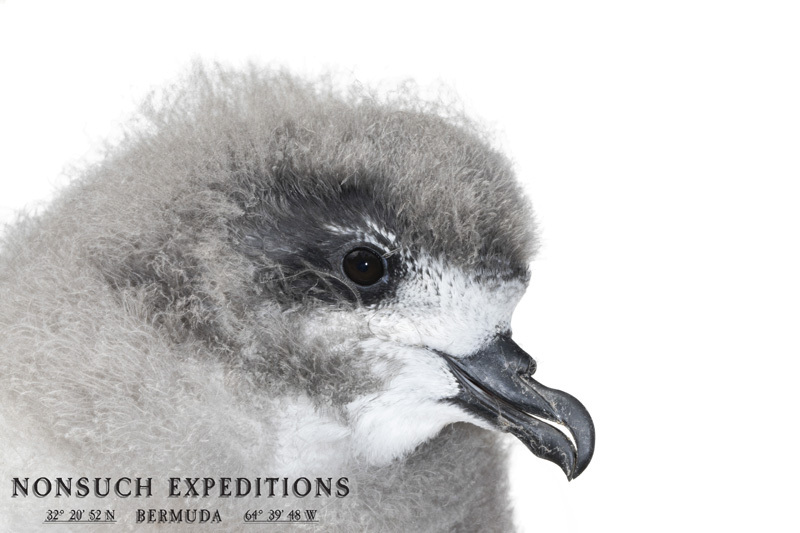 “Classrooms in Bermuda and globally have been logging in on a weekly, even daily basis throughout the nesting season using the live and archived video stream to follow our chicks progress.